"First, this year, we will build clear brand image of top-quality product in India. We invest a lot in our products. We have sent so many experts here to improve quality of production here. We will build trust relationship with local channel partner, retailer, internet service companies, etc. If we have this kind of relationship with eco-system, market share will follow," Honor Business Unit President George Zhao told PTI. 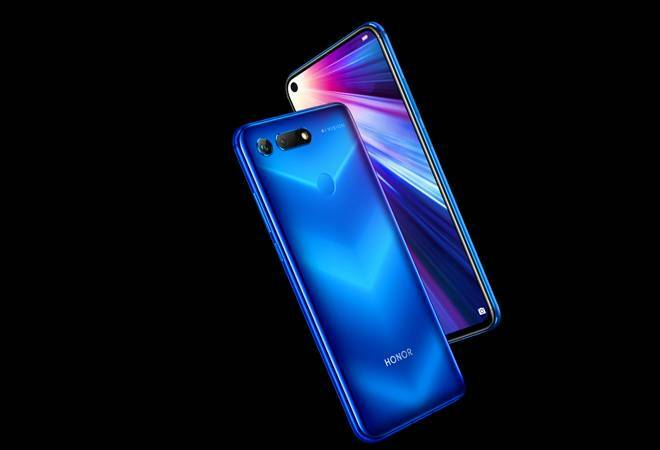 When asked about the market share that Honor expects by 2020, Zhao said "15-20 per cent" and added that "it is not much important". "We can pave the way to become number one in India. We have to make people aware of our quality. Ninety-ninety five per cent of Honor phones are manufactured in India. In India, today, if you go to Amazon, our return rate is the lowest and loyalty for Honor brand customer is very high," Zhao said. "When end-consumers go to market, Honor and Huawei are two choices. From this point of view, we are competitors. We will have products starting from Rs 6,000 to Rs 50,000," he said. "I believe if you want to make one-time effort to gain big market share then you will lose also very soon. There have been many brands in India but only few exist now. We have to ensure retailers should be profitable. In the tier-I and tier-II, it is easy to implement our strategy and then expand to other parts gradually," Zhao said. "They (Honor team in India) can decide (budget) by themselves. We will introduce new categories -- smartwatch and tablet. If they plan to start new products -- tablet, laptop, we will give them additional budget," Zhao said. "Tablets will be there for sure," Zhao said.